Atkins Gregory provides a comprehensive range of cleaning, facilities management and janitorial services to an array of clients working in the realms of science and research in the Cambridge area, and across Cambridgeshire, Norfolk and Suffolk. 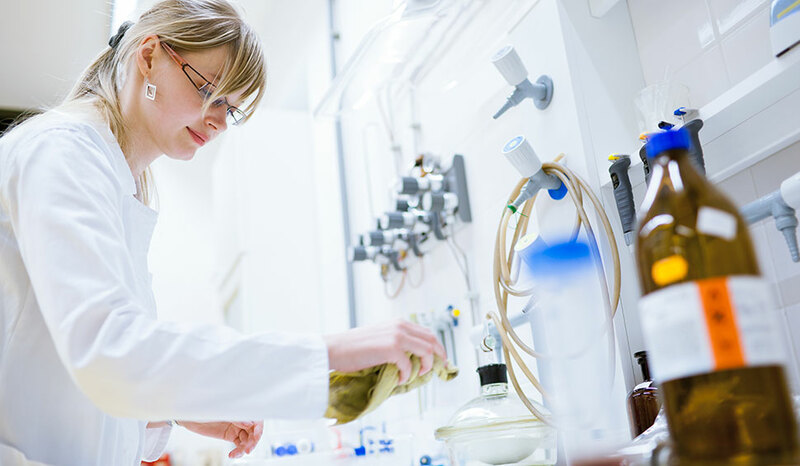 From laboratory environments to other scientific research facilities, we understand cleaning services on such sites must be delivered with the utmost care and professionalism. To this end our staff are trained on an ongoing basis in various aspects of general and specialist cleaning, and are all CRB-checked. All our work is carried out in full compliance with the latest health and safety legislation – something we know our science and research clients value. We have grown our client base in the science and research industries thanks to our dedicated, discrete and efficient cleaning service provision. We take the time to fully understand the needs of each client, whether that relates to the cleaning of common rooms or rest areas, or to deep cleans in sensitive environments featuring valuable equipment. Alongside general, specialist and window cleaning, and janitorial supplies services, we also provide facilities management, and waste management and recycling services. Letting us handle these tasks enables your team to concentrate on their core activities. Whether your facility is based in Cambridge, or in Peterborough, Huntingdon, Thetford, St. Ives or Bury St. Edmunds, our team is able to deliver professional cleaning services on a contractual or ad-hoc basis. Talk to Atkins Gregory about your organisation’s specific needs. 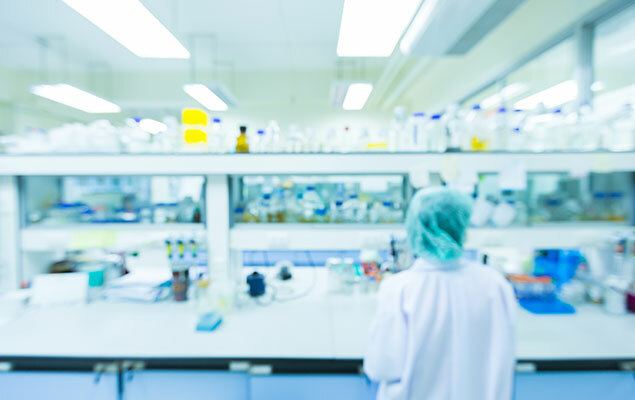 We remain committed to delivering the most trusted and reliable cleaning services to Cambridge’s scientific and research industries.